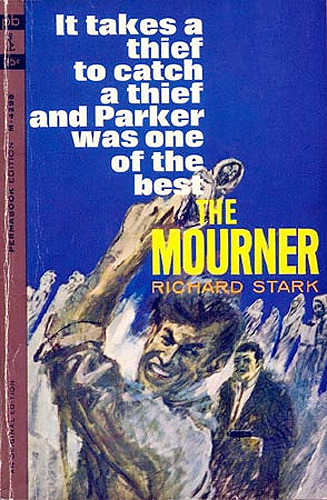 And as the book opens, Parker and Handy Mackay are working together to find “the Mourner”. You have no idea what this Mourner is at first, but eventually you find out what it is and why Parker and Handy are trying to get their hands on it… but the plan goes wrong. Handy gets picked up by some nasty folks who seem to be after something themselves, and they don’t appreciate the fact that Parker is messing around their plans. Parker must race against time to find Handy before he gets bumped off… and thus he encounters Auguste Menlo. Menlo is a detective from the country of Klastravia, currently under Soviet rule. He is a brilliant creation. He is suave, charming, absolutely ruthless. He is rather like Parker in many ways, except with one major difference: he is in a strange land and has no idea how to function there efficiently. 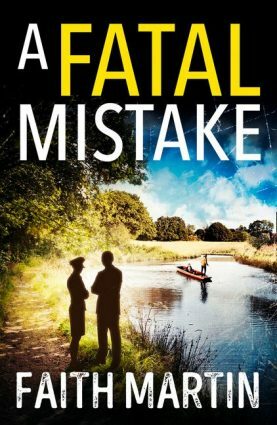 Parker knows New York like the back of his hand; Menlo doesn’t have the first idea how to make a getaway from a crime scene. But nonetheless, with his wit and intelligence, Menlo makes a formidable opponent for Parker. For make no mistake about it, although Menlo ostensibly joins forces with Parker, Parker knows Menlo is up to some funny business on the sly. There’s a very definite contrast between Menlo and Parker, and the author plays around with this pretty effectively. Perhaps you can tell that I’m having trouble summarising the plot of The Mourner, but that’s because the book is so damn good I don’t want to spoil more than I have to. 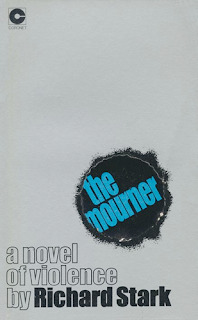 Find out for yourselves just what the Mourner is and what Menlo is up to. I don’t want to ruin it for anybody. It’s well worth finding out for yourself. 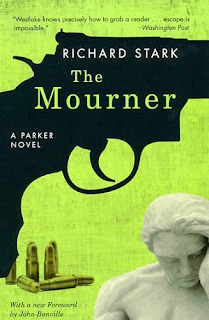 The Mourner is the fourth book in the Parker series and again, Richard Stark crafts a small masterpiece. This is mainly due to the fascinating character of Menlo, one of Parker’s most formidable and memorable foes. There is at least one scene where I felt Stark was directly paralleling the opening scenes of The Hunter, where Parker created an alternative identity with ease. Here, Menlo is confronted with a somewhat similar situation but fumbles it terribly and the only way he can crawl out of the situation is with a gun… The only problem with this book, plot-wise, is that Menlo makes an amateurish mistake that no criminal worth his salt would have made. Because of this elementary mistake, Menlo bungles the whole thing and Parker comes back with a vengeance to strike him down. Once again, we see in this book an effective use of the “Stark cutaway”, where we first see events unfold from the POV of Parker’s quarry, and then end the segment with Parker rising out of the shadows, gun in hand—only to see the same events replayed from Parker’s POV. Here, the technique is particularly effective as Parker immediately makes some under-the-table deals to get on Menlo’s track. Even when he seems to be in no position to bargain, Parker manages to negotiate his way through and come out on top in the end. So, all things considered, The Mourner is yet another fine entry in the Parker series. Once again, the prose is lean and mean—there is no excess material to digest. The author makes every sentence count, and the book is remarkably short and yet remarkably filled with plot. It’s a fine thriller that makes for riveting reading. Highly recommended.